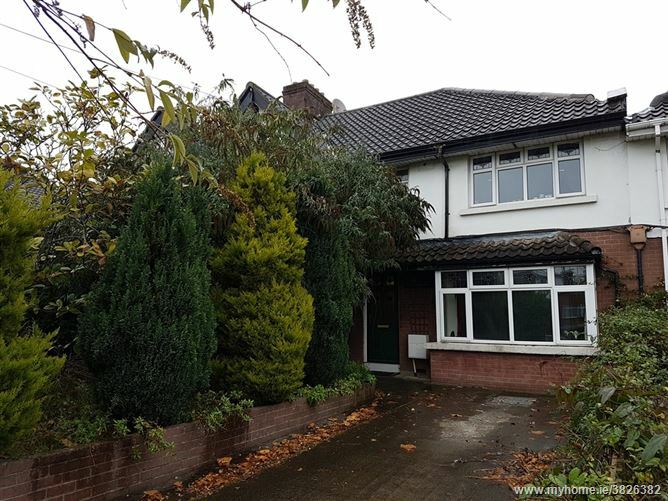 PROPERTY PARTNERS O’BRIEN SWAINE offer a great opportunity to acquire a large end of terrace property which is split into a number of bed sit style units which also has rear access via a separate garage. 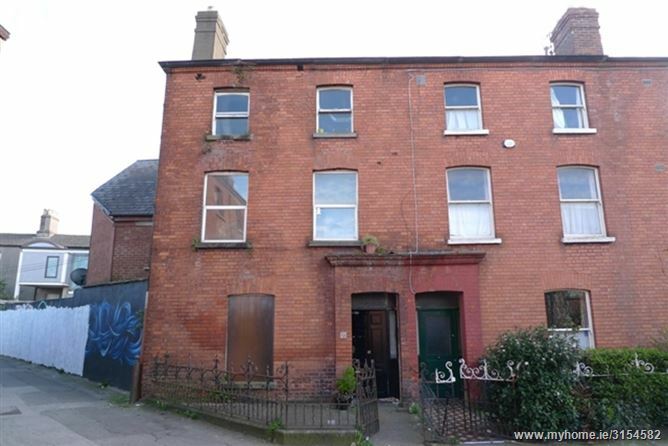 Although in need of total refurbishment this could be an ideal investment opportunity for anyone looking to acquire a multi-unit property in an area of high rental demand and excellent amenities. We advice that any potential purchaser view with their structural engineer or surveyor. 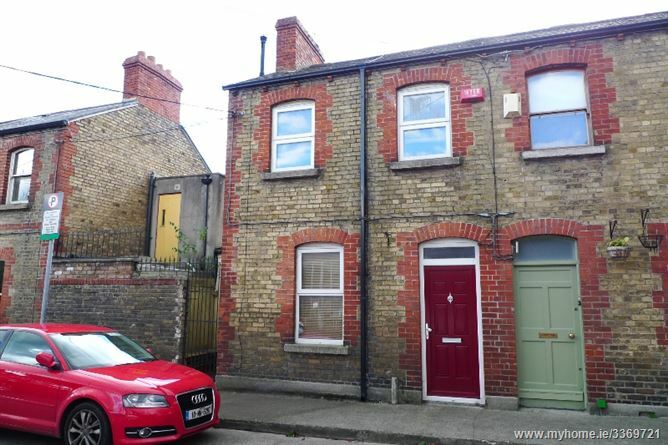 We are selling a Mid Terrace home in need of modernising, currently laid out in 3 bedrooms. The Mater Hospital is around the corner and Temple Street Hospital is 5 minutes away. A very quiet and select location. Great value for money.